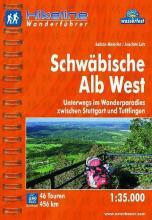 Highland plateau in the South of Germany, Baden-Württemberg, partly of volcanic origin, partly limestone from the Jura era. 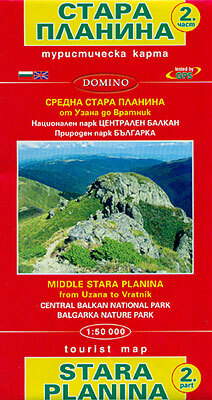 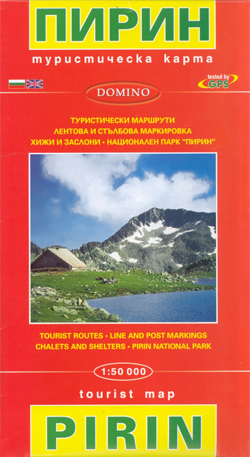 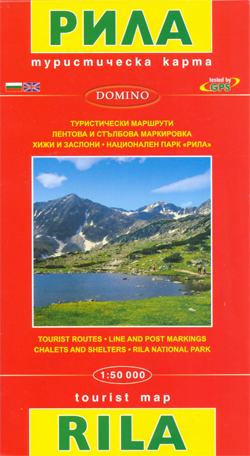 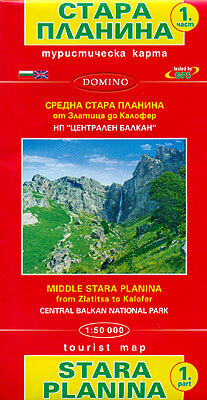 About the geological nature of the area; the long distance trails in the area. 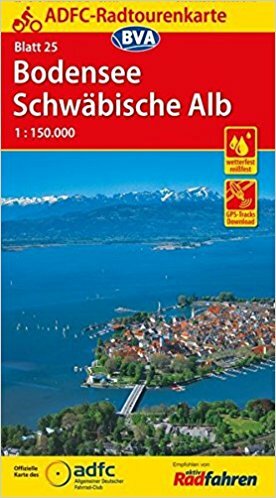 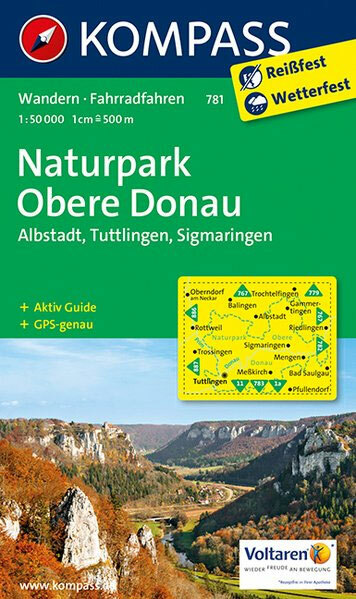 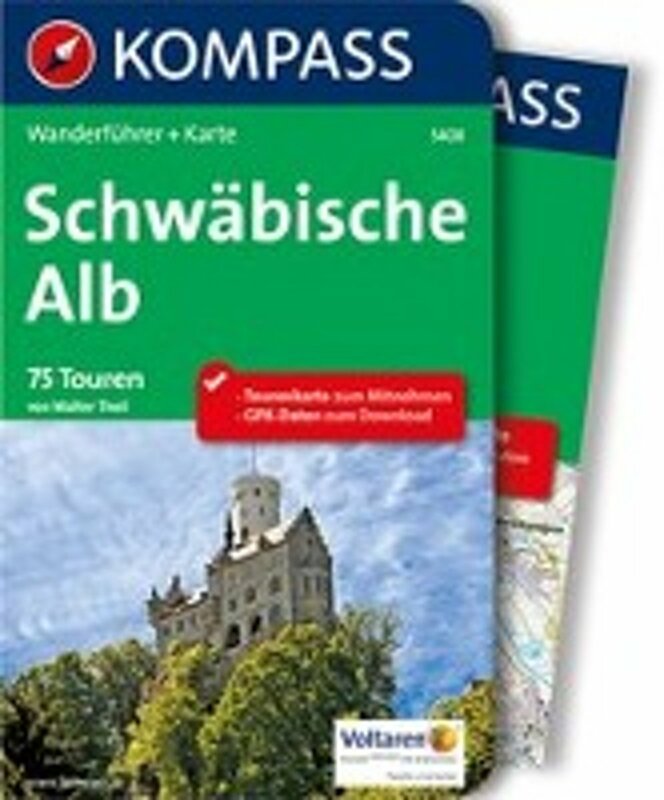 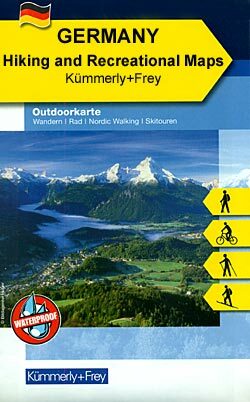 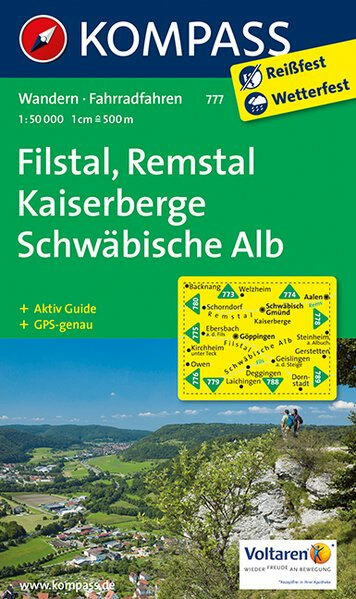 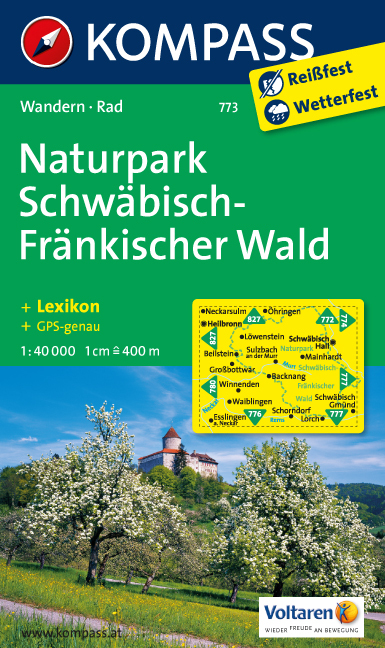 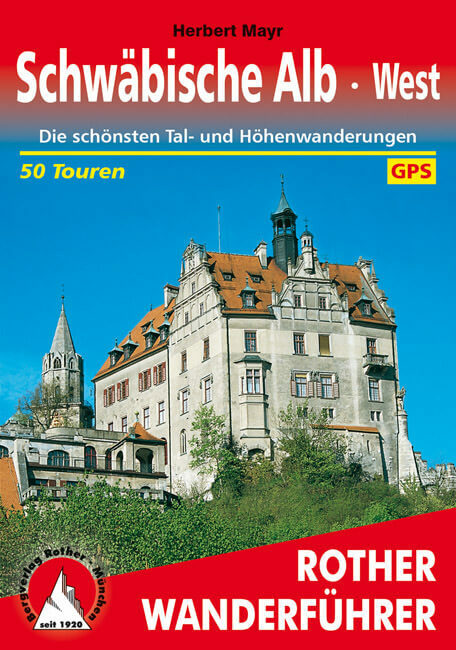 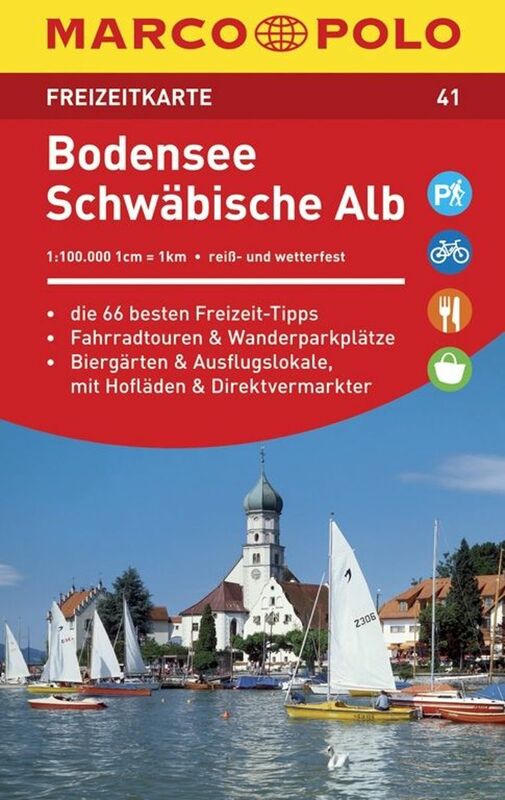 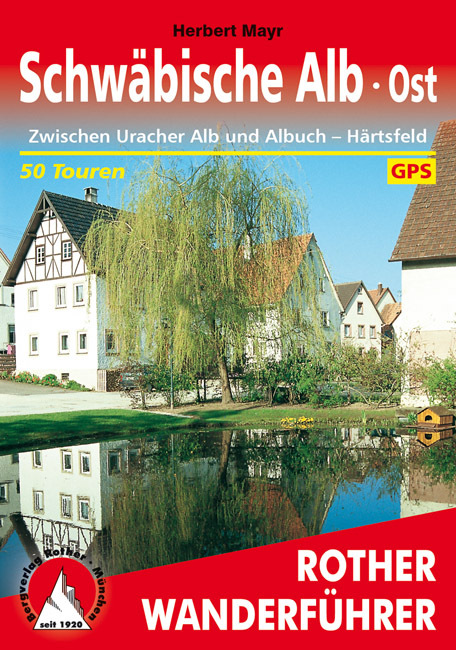 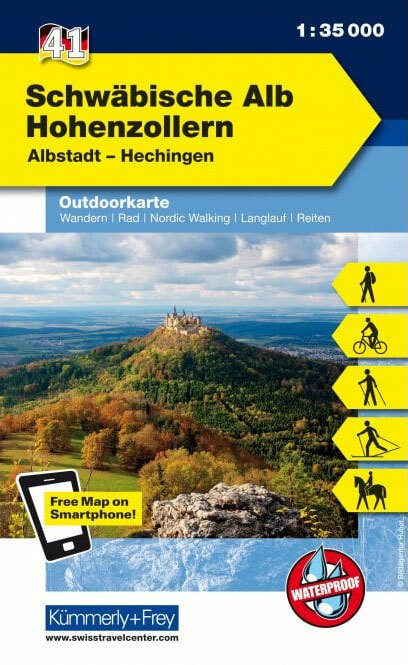 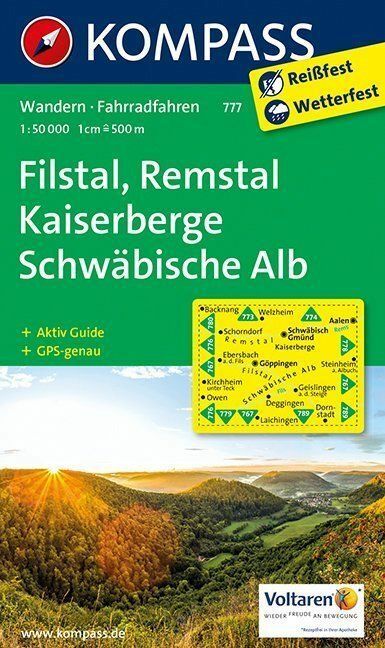 This organisation is responsible for the many beautiful long distance trails in the Schwäbische Alb.